Our Certified Consultants may provide expertise including sales, installation, setup, custom design, personal training and ongoing MYOB support. 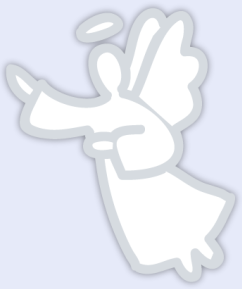 Angels have been extensively trained and have had wide-spread practical applications of numerous accounting software and all their features.Our consultants specialise in customising both MYOB and your internal systems and procedures to ensure you get the most efficient and productive results from your investment. Our consultancy fees are charged on an hourly rate and we are more than happy to provide you with an estimation of your particular requirements. Installation and establishment of Business Administration Systems. Data file review - file integrity. Inhouse / offsite / pick up / drop off service. Your Program or ours. EOY accounts prepared for accountants to review and lodge as required. We do not do income tax work, audits, personal tax returns or financial planning. Discuss your potential requirements with one of our staff members today by contacting our office.